The Australian Hotels Association NSW is a political lobby group seeking change for the benefit of the hotel industry. 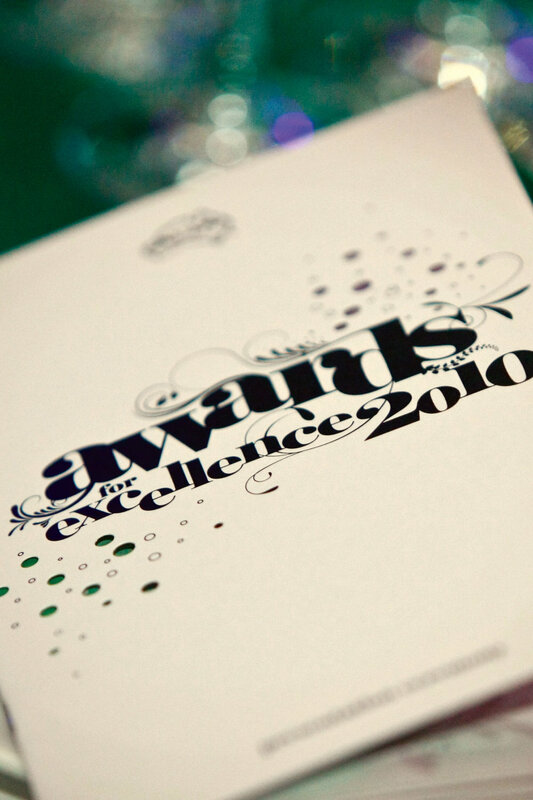 The Awards for Excellence are one of the most respected and widely recognised awards in the country. 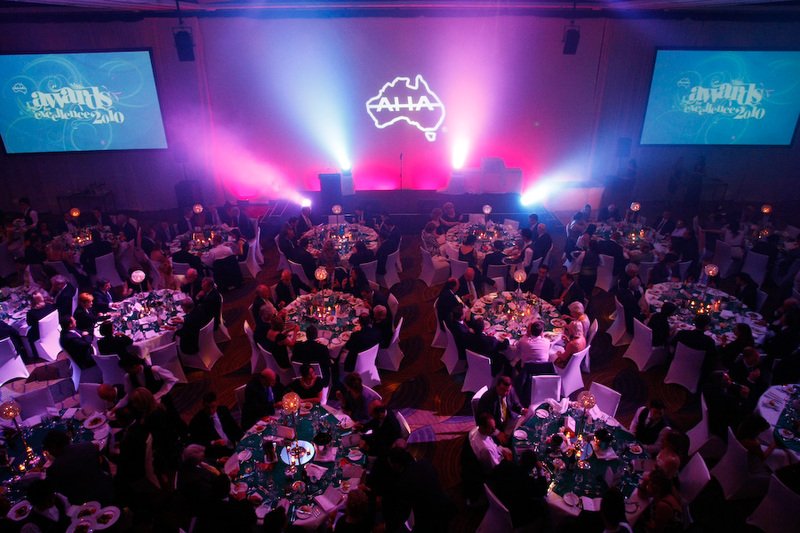 Prior to 2010 however, the Awards had experienced a downturn in popularity, and AHA NSW looked to Freckle to turn that trend around. We provided Creative Direction from brand development and theming through to supporting marketing material, invitations and event collateral. We worked closely with our event partner to manage the running of the event. It was a pleasure to work with the AHA for three years running, helping them lift the profile and reputation of their brand to new heights.